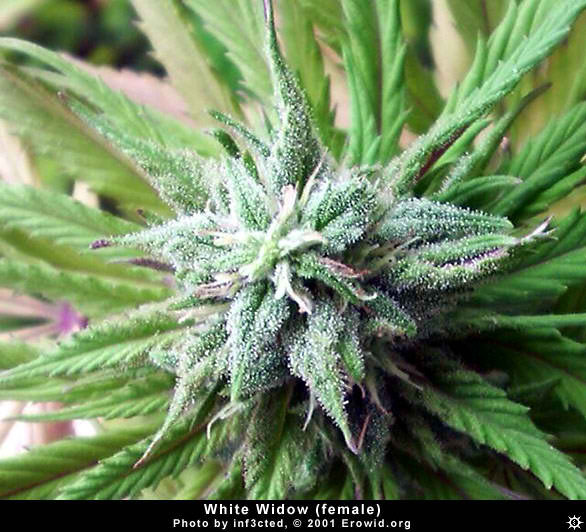 White Widow. . Wallpaper and background images in the maconha club tagged: marijuana weed pot smoke cannabis. This maconha photo contains cânhamo indiano, indica cannabis, cannabis indica, cannabis índica, urtiga, urtica dioica, urticária, and urtiga.